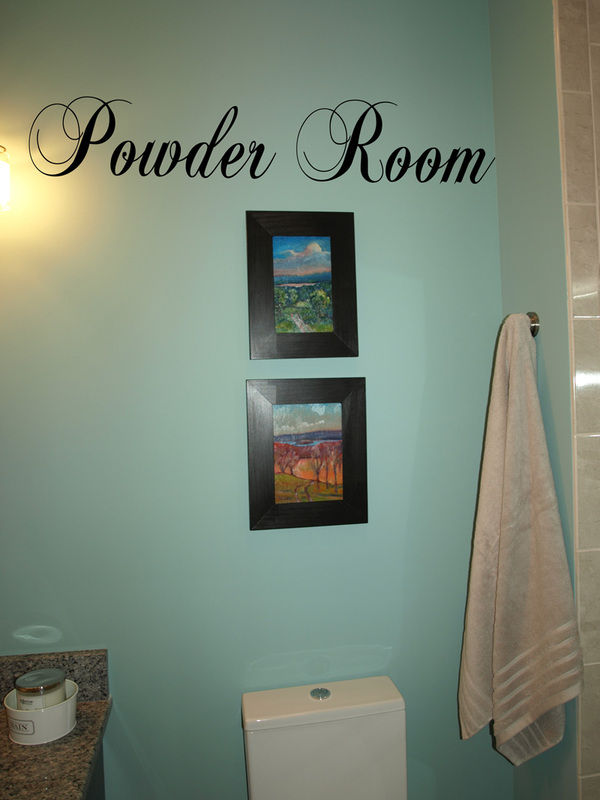 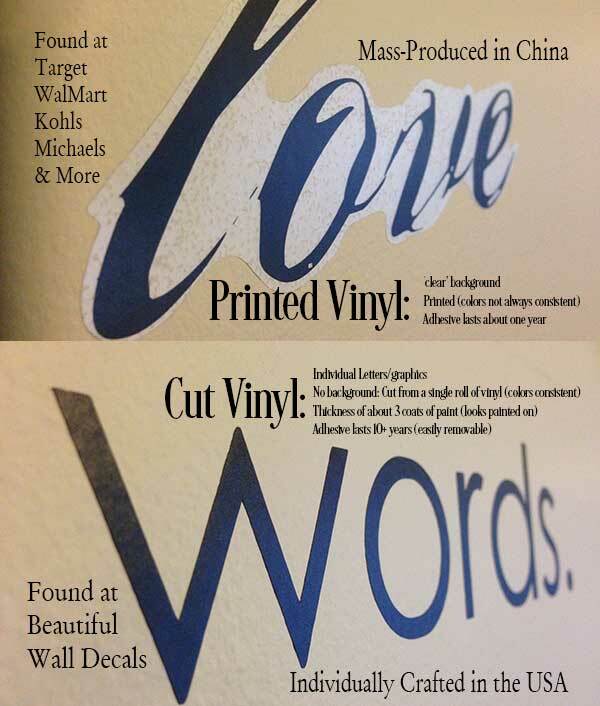 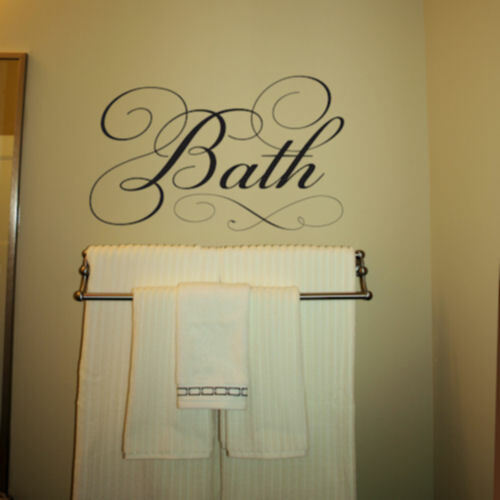 Inspired by a Facebooker who used to have this “painted” on their tub, we offer the easier alternative. 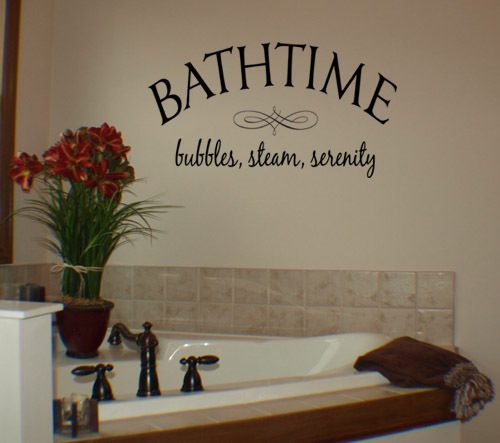 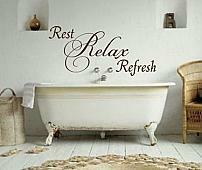 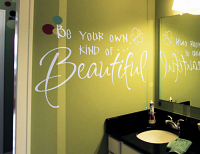 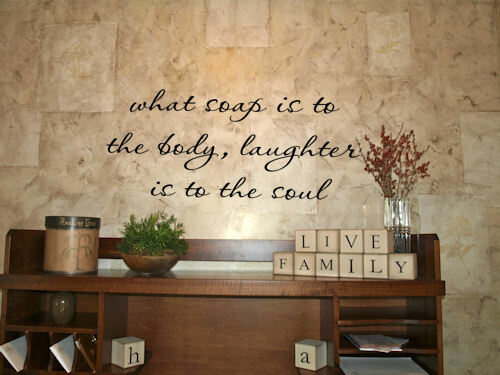 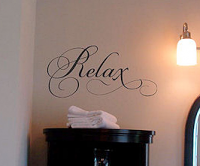 This cute design will make all of your guests smile when it is adhered to the walls of your tub. 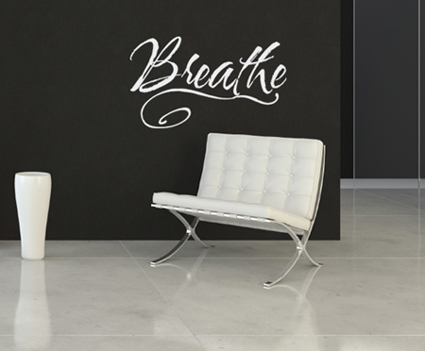 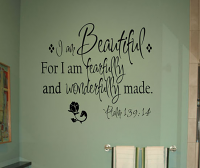 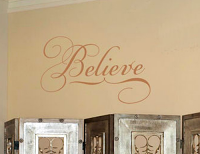 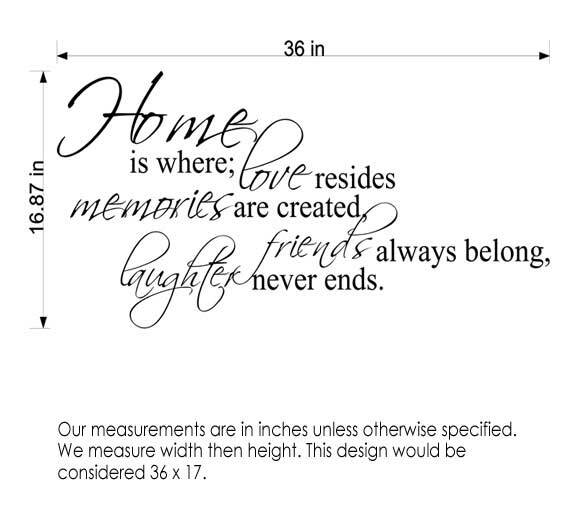 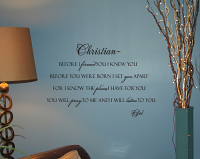 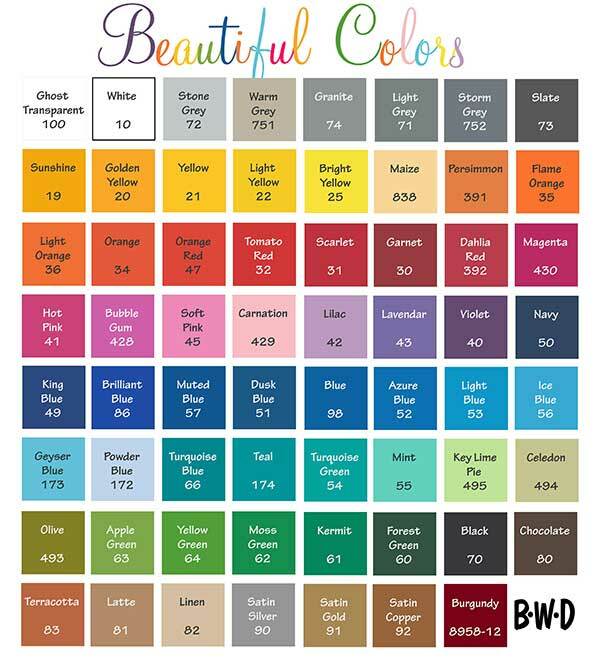 The embellishment and wording can be made in any colors that you’d like… the decal pictured here is black color while the embellishment is in mint, sized 48 x 10 width x height.